Everything started from Mr. PhD. Cuculis Adrian-Călin who set up Cuculis & Asociaţii to provide real solutions to people’s problems and, last but not least, to provide a minimum of legal education on citizens’ rights and obligations. In a very short time, because of the courage to interpret legal norms in an original way and to seek solutions where others only see problems, we have come to be among the main opponents of those who abuse their position and power market. We are among the most important opponents of the banks which have the practice of inserting abusive clauses into consumer contracts. 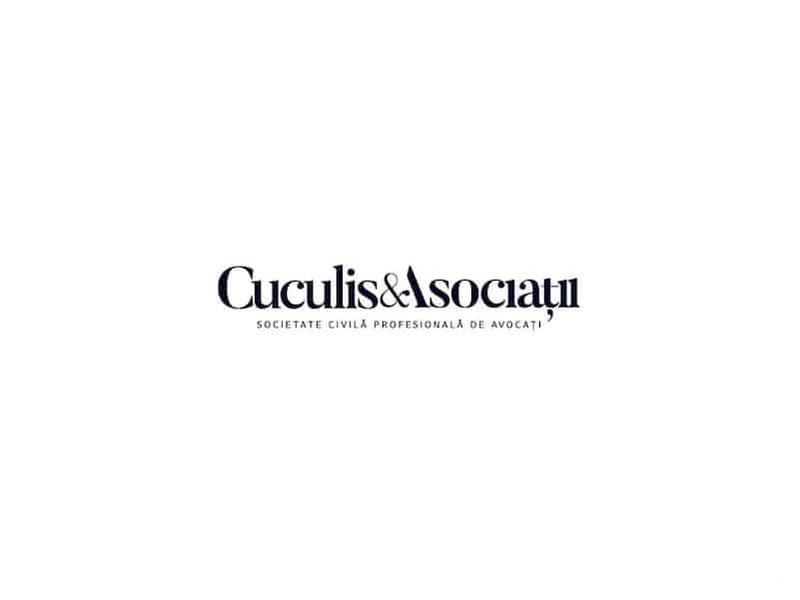 Currently, Cuculis & Associates is a fully-grown law firm with over 25 lawyers and a turnover of over 1 million euros annually. All our lawyers have a very rich experience in the areas in which they work, exceptionally mastering both national and European rules. Also, the full team exceeds 30 people, since to the 25 lawyers is added the auxiliary staff to streamline daily work. Our portfolio comprises over 10,000 clients, both legal entities and individuals, from Romania or form abroad. Our experience is very varied, offering legal advice in projects of tens of millions of euros as well as in projects of high interest to society. One of the points successfully addressed by our firm was the field of public procurement in which we represented both the contracting authorities and the participating firms. We have become one of the most respected law firms in Romania, given the very good price-quality ratio of our legal services, but most importantly the favourable solutions obtained in cases which seemed impossible for others. 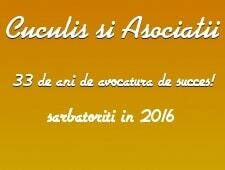 Therefore, we can proudly argue that the name Cuculis & Associates stands for pioneering in the practice of law in Romania. We currently offer legal assistance in all areas of law including: business law, litigation and arbitration, corporate law, banking and finance law, tax law, public procurement, intellectual property, labour law, insolvency and judicial reorganization, health and pharmaceuticals, energy and natural resources, insurance, real estate, capital markets, maritime and aviation, environmental law. In the relationship with our clients, we rely on modern business principles focused on win-win solutions, being aware that if the client performs, we gain also. Our area of expertise and our experience are extremely wide because we have specialized departments in civil, criminal, commercial, public procurement, labour law etc. To this day, the firm is managed by the coordinating lawyer according to the statute, Mr. Cuculis, as managing partner and other two associates who each fully engage in the firm’s structures. Any other legal services at the Customer’s express request in connection with the Project.